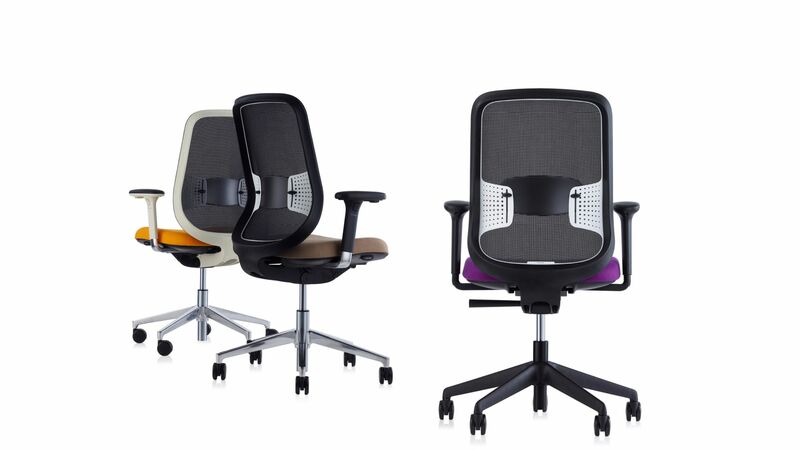 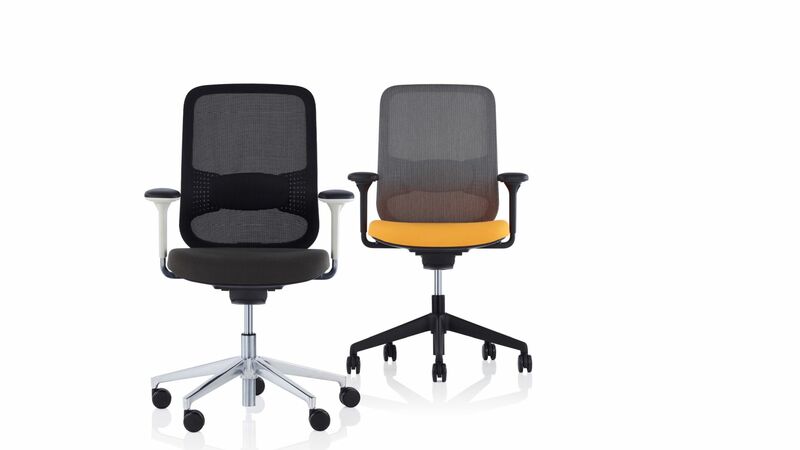 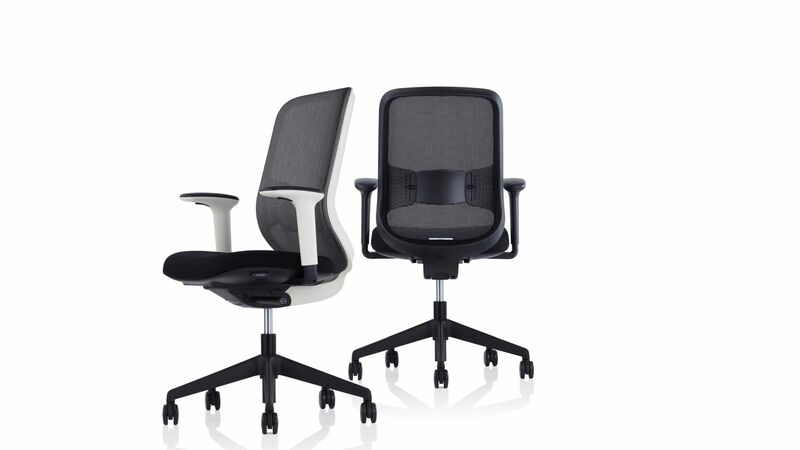 The result of taking a completely fresh look at task chair design, DO does more with less. 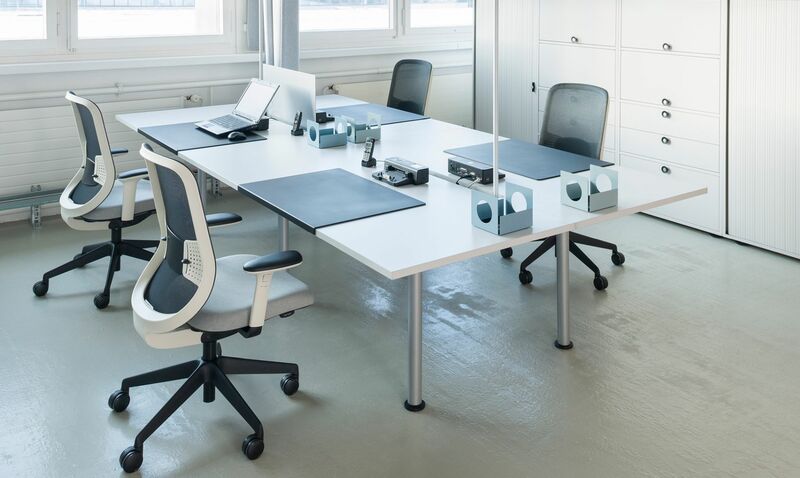 DO is innovative in terms of the materials used, the way it’s assembled and transported, and the powerful performance it delivers. 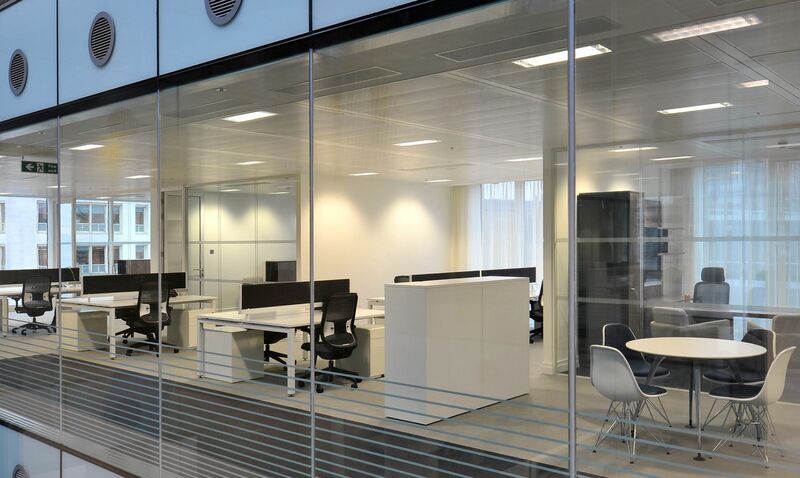 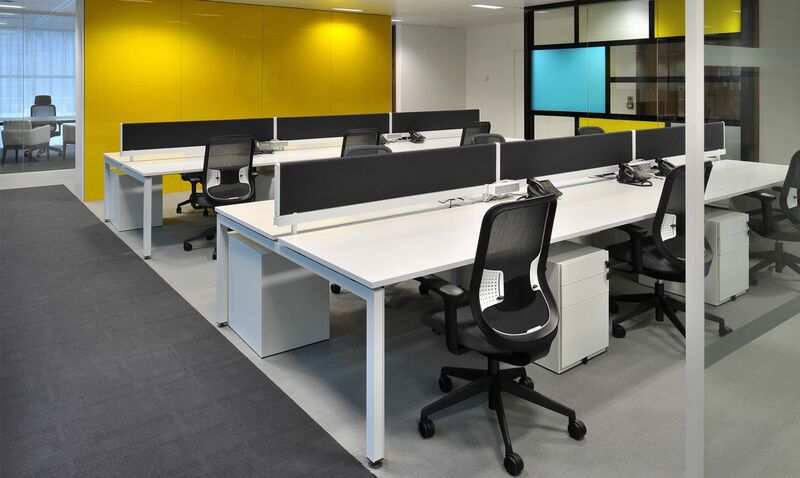 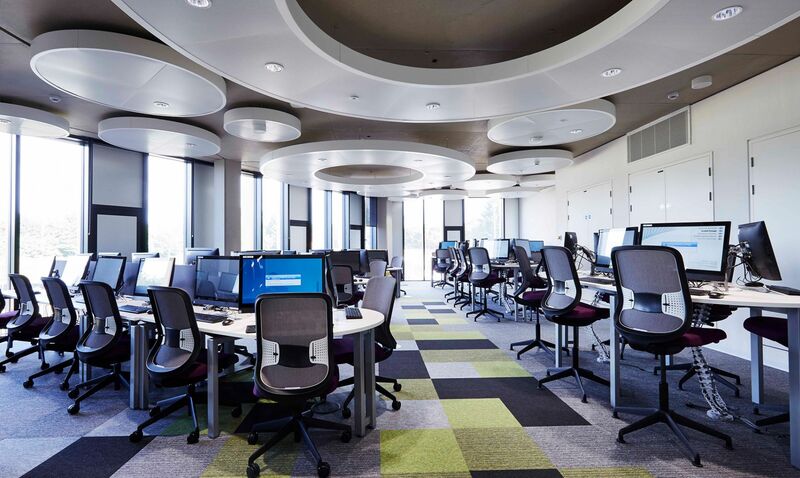 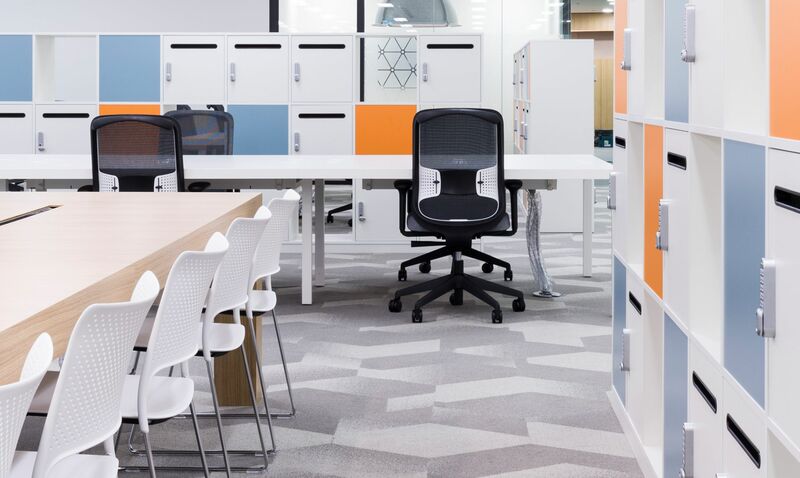 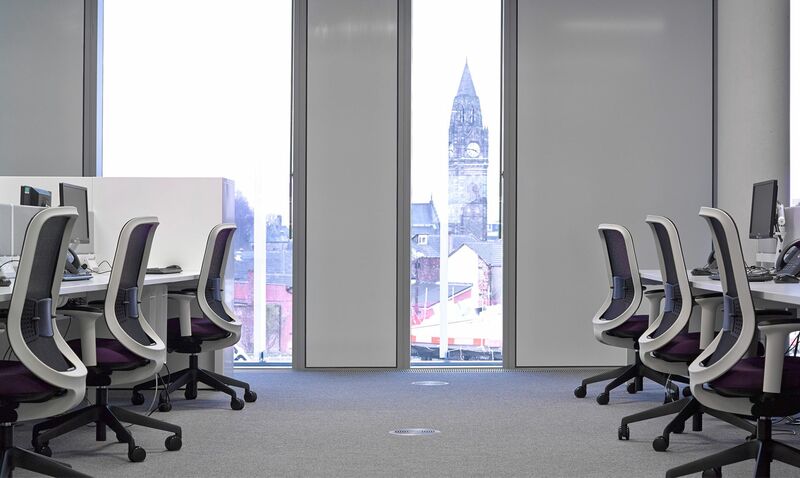 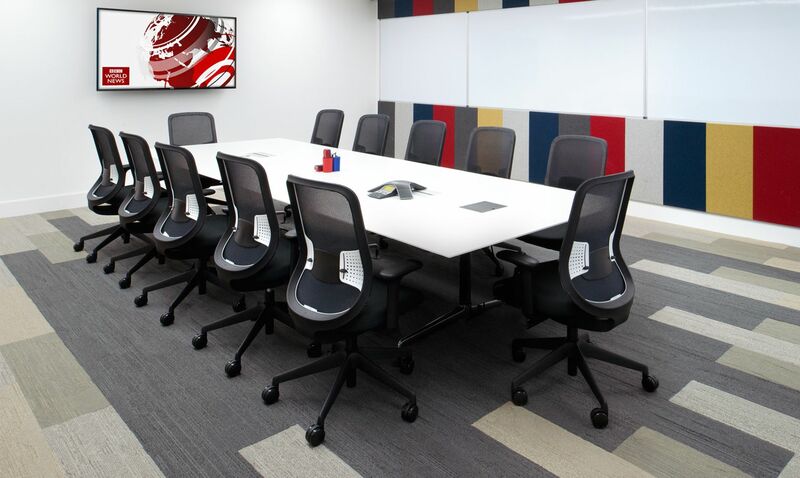 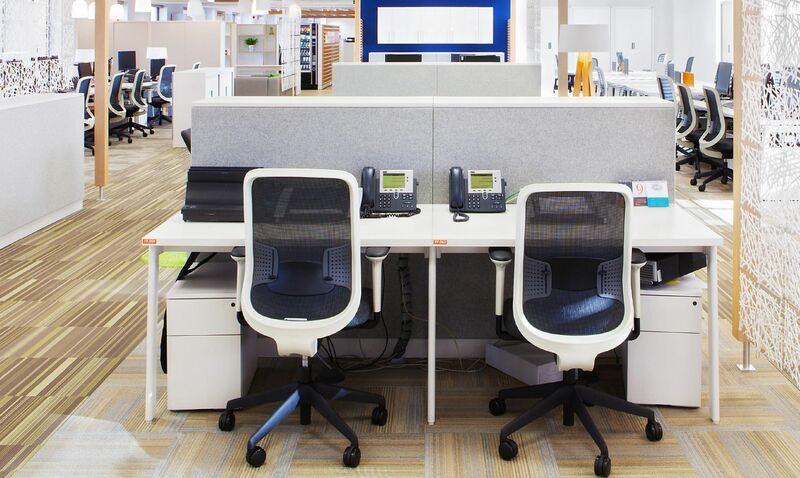 People come in all shapes and sizes and with shared workspaces becoming increasingly common there’s a growing need for simple, adaptable seating. 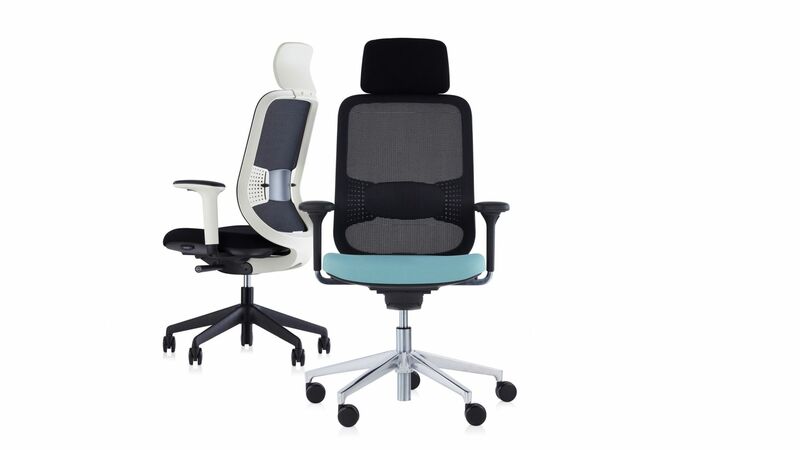 Thanks to user-centred design and a weight balancing mechanism, DO doesn’t have multitude of knobs and levers to find and struggle with. 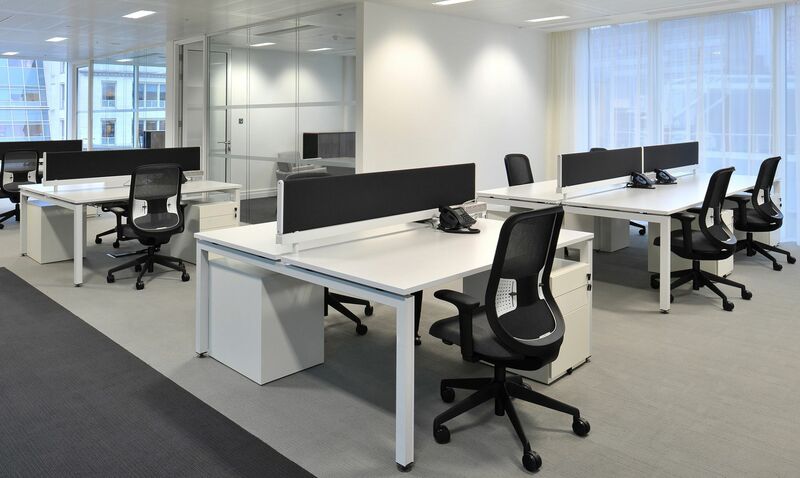 In fact, we’ve increased the range of adjustment on offer, while at the same time simplifying how it’s delivered, making DO easier to set up and intuitive to use. 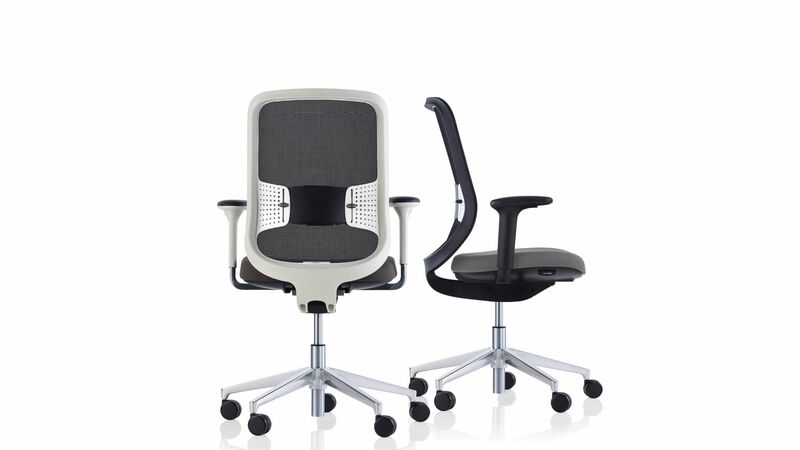 “To achieve both the quality and quantity of production for this high volume task chair, the design and development project extended into manufacturing. 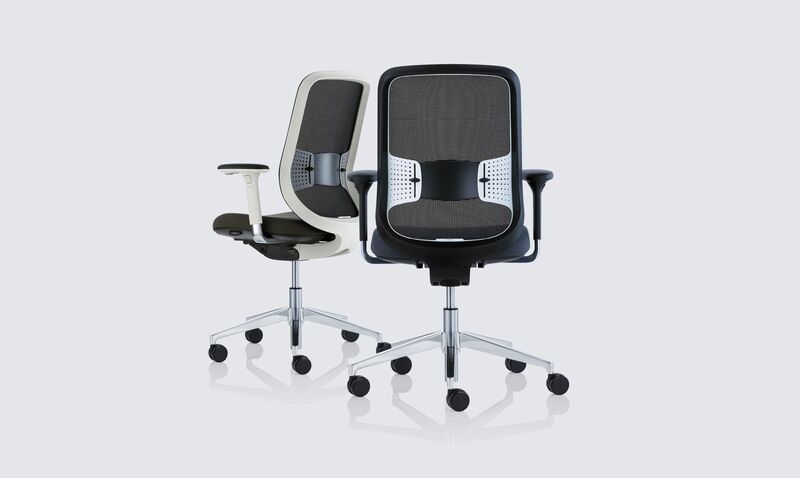 We created new production lines to ensure that Do’s highly refined mesh back would be perfect on every single chair.” – Orangebox Engineering Team.